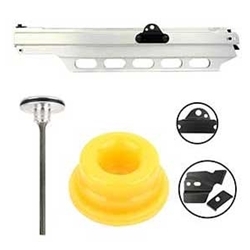 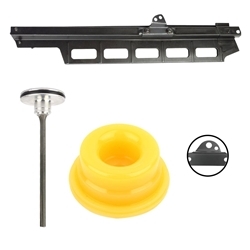 Superior Parts DBM83-02 is a NR83A / A2 - Driver, Bumper & Magazine Kit which includes SP 877-323 piston driver, SP 878-303 piston bumper & SP 885-827 Steel magazine. SP 885-827 Steel Magazine: Fits Hitachi NR8A / A2. One hole handle arm steel magazine. 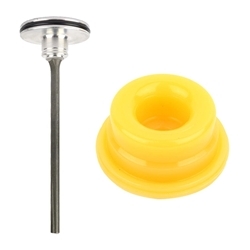 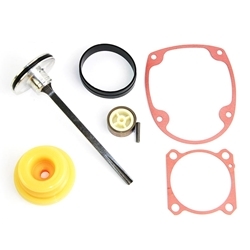 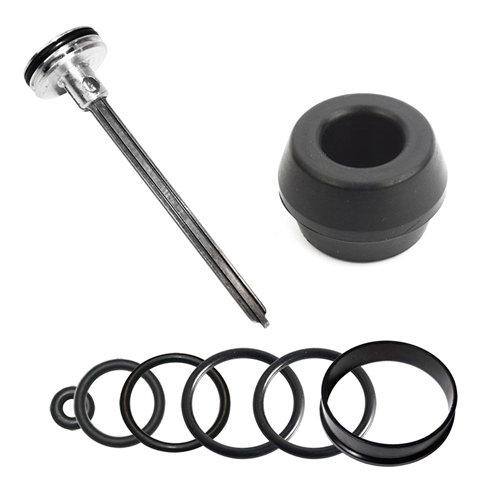 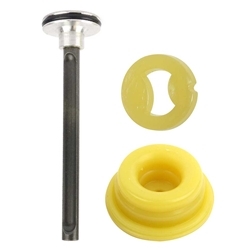 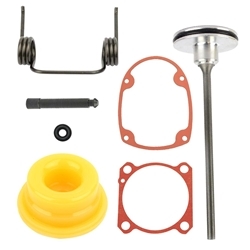 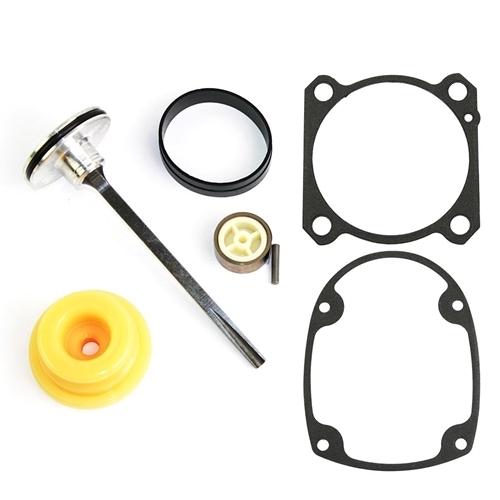 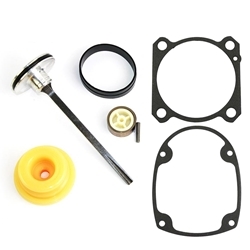 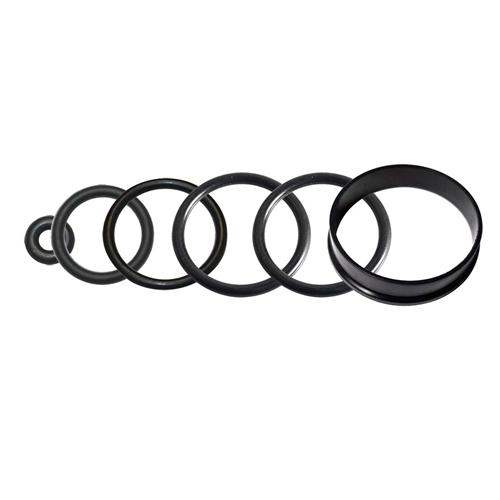 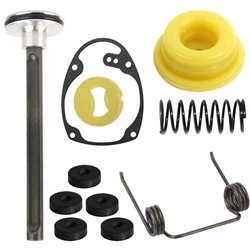 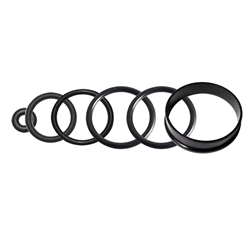 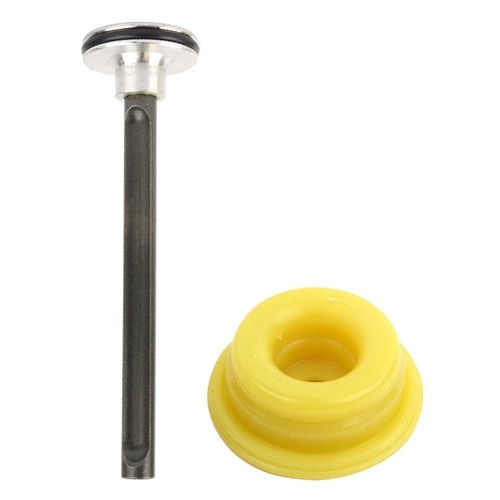 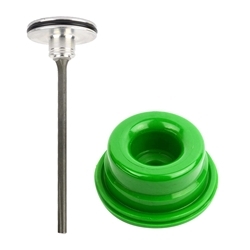 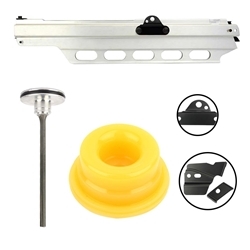 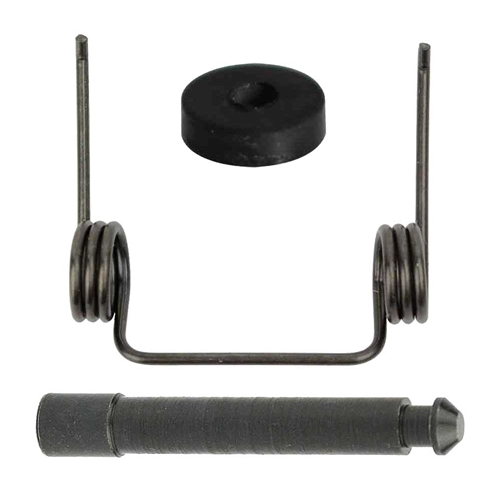 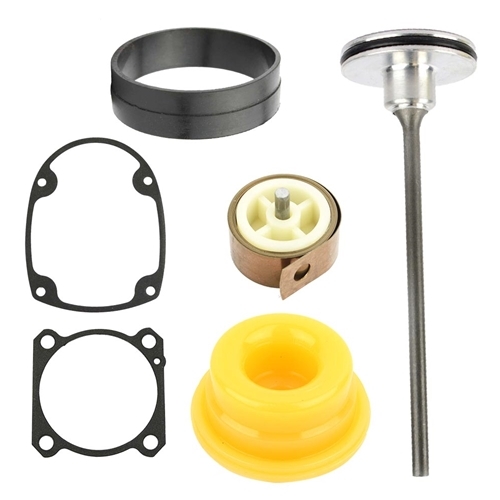 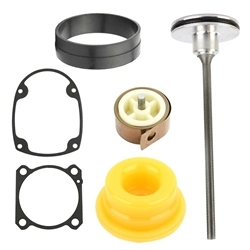 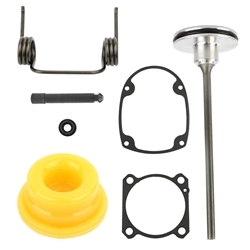 Superior Parts DBM83-03 is a NR83A / A2 - Driver, Bumper & Magazine Kit which includes SP 877-323 piston driver, SP 878-303 piston bumper & SP 884-570 Steel magazine.